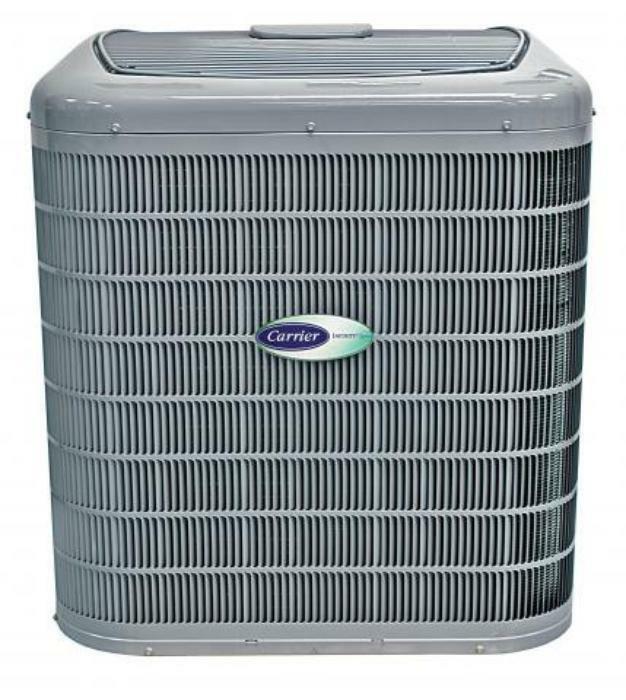 Carrier Corporation, of Jupiter, Fla., is recalling about 25,300 Carrier Greenspeed and Bryant Evolution Extreme Heat Pumps sold in the U.S. and Canada. The capacitors in the fuse boards in the heat pumps can stop working causing the unit to overheat, posing a fire hazard. Carrier has received 41 reports of the heat pumps overheating. No injuries, fires or property damage have been reported. This recall involves 2, 3, 4, and 5-ton size heat pump units sold under the Carrier Greenspeed and Bryant Evolution Extreme brand names. The units are used for cooling and heating homes. The Carrier Greenspeed model numbers are: 25VNA024, 25VNA036, 25VNA048, and 25VNA060. The Bryant Evolution Extreme model numbers are: 280ANV024, 280ANV036, 280ANV048, and 280ANV060. The heat pumps, manufactured in the U.S., were sold at Sears stores and HVAC dealers nationwide from June 2011, through August 2016, for between $12,000 and $18,000. Consumers should contact Carrier or Bryant for instructions on receiving a free replacement fuse board installed by authorized Carrier or Bryant technicians. Consumers may contact Carrier toll-free at 844-864-8233 from 8 a.m. to 5 p.m. ET Monday through Friday, or online at www.carrier.com or www.bryant.com and click on “Product Safety Recall” for more information.